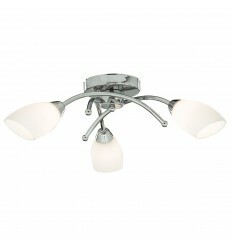 Lighting - Hegarty Lighting Ltd. 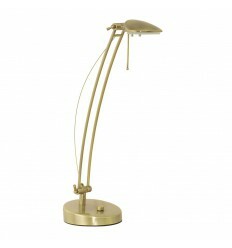 Lighting There are 1925 products. 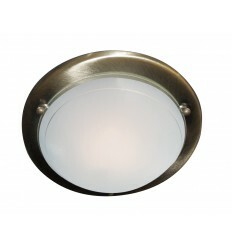 The Rembrandt, unglazed ceramic wall washer is an understated fitting with an attractive semi circle shape to it. 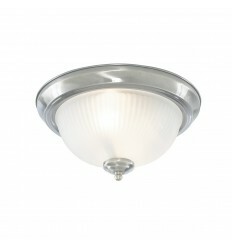 It has an unglazed ceramic and glass finish which is suitable for painting. 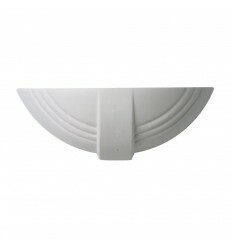 The Renoir, unglazed ceramic wall washer has an art deco feel with an attractive semi circle shape to it. 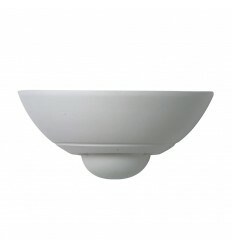 It has an unglazed ceramic and glass finish which is suitable for painting. 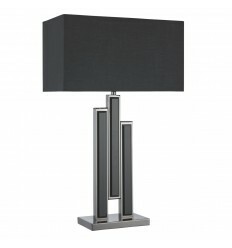 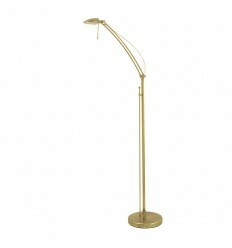 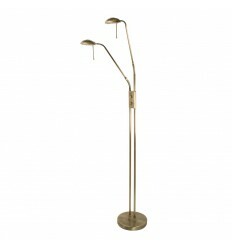 This low voltage Juma double light floor lamp has a choice of finishes and a integral dual dimmer. 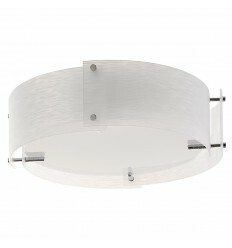 This chrome 5 LED rectangular bar light with clear and frosted glass is ultra-modern and stylish. 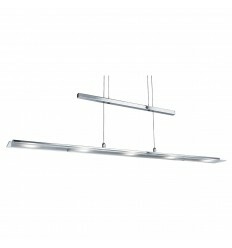 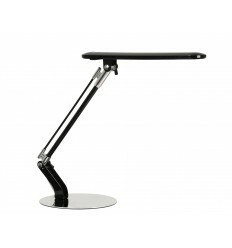 The fitting features a YoYo bar that sits above the main fitting, and is adjustable to different heights. 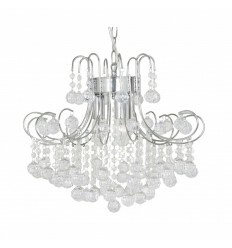 The main fitting has the latest energy saving LED technology, behind a flat clear and frosted glass shade, which illuminates any room beautifully. 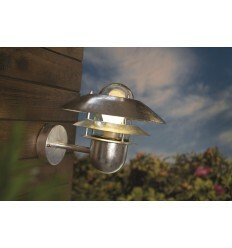 The SMD LED Solar garden light has a PIR sensor allowing motion activation, securing your property quickly and easily with a 120 degree beam angle. 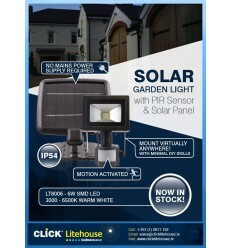 No mains power supply is required as the solar panel provided charges the garden light in just 4-5 hours of sunlight. 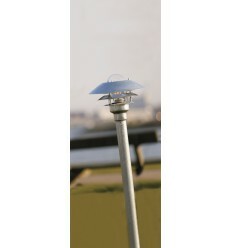 When charged it will activate up to 80 times for 1 minute and then switch off. 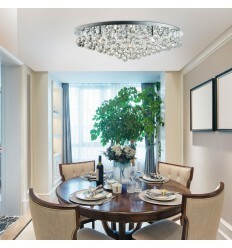 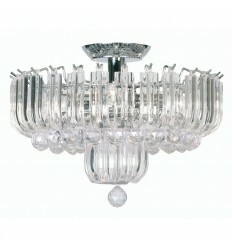 The Oaks Lighting acrylic ball chandelier is in a polished chrome finish, dressed with acrylic ball drops.